Noted the color difference at the edge of the spline, you see a beautiful red-to-blue transition of that force strength. Above are my final settings for the FollowPath helper. 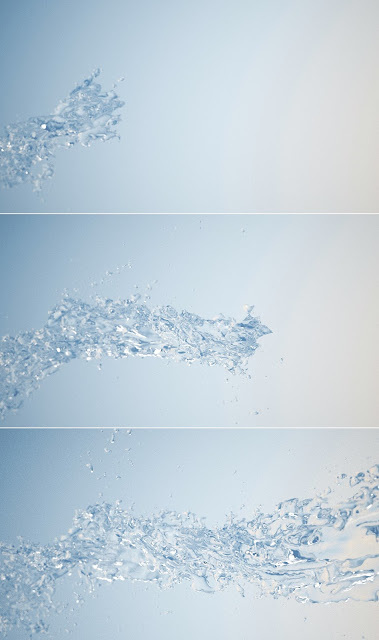 Another critical factor is noise. 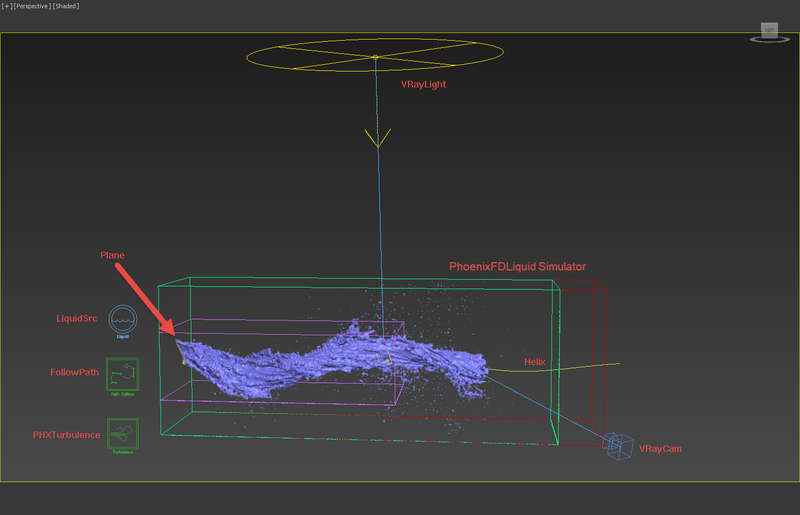 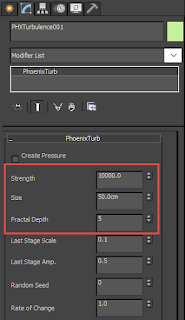 Put a Phoenix FD Turbulence force in your scene can make a huge difference. 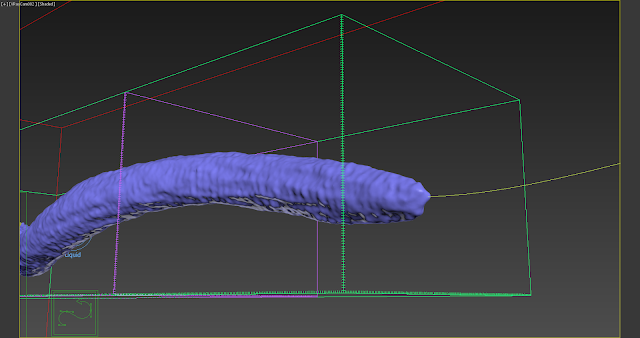 Left: without PhoenixFD Turbulence; Right: with PhoenixFD Turbulence.